Seamlessly switch between Xbox LIVE and your Bluetooth enabled phone with the Xbox 360 Wireless Headset. Let the fun go to your head with the Xbox 360 Wireless Headset with Bluetooth. Chat without wires on Xbox LIVE and easily switch between Xbox mode and Bluetooth mode. Use the headset with Bluetooth-enabled mobile phones, PCs and other devices*. 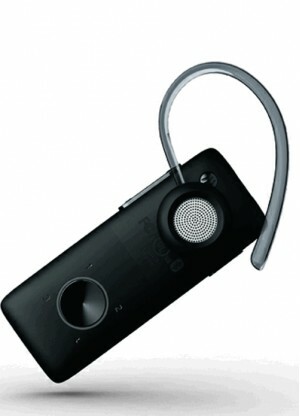 The Xbox 360 Wireless Headset is the comfortable, hands-free way to keep the conversations going on your Xbox 360.